Justin was born to very young parents and they all live with his grandmother. Since they are poor, it is such a blessing for him to receive healthy meals and a quality education every day at the Kids Alive school. He is a good student though often needs to be reminded to focus on the task at hand. 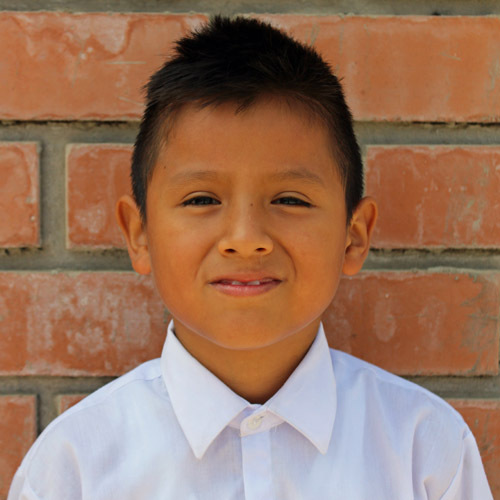 Thankfully, his family regularly attends church, and in his free time he enjoys art and soccer.